Gas prices hitting five-year high, drivers up 4.8%. During the Thanksgiving holiday weekend, drivers can expect to spend as much as four times longer getting to their destination. For the past few years, more and more Americans have been racking up miles on their cars, trucks, minivans, etc., setting new records for miles traveled. That’s also been the case for big holidays and it’s expected to continue for Thanksgiving this year. 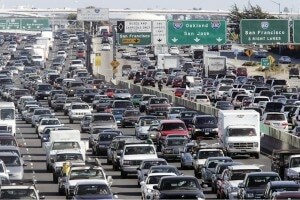 AAA predicts that more than 54 million Americans will travel more than 50 miles for Turkey Day later this month. That is a 4.8% increase over last year’s total. The 2018 holiday weekend – defined as Nov. 21–25 – will see the highest Thanksgiving travel volume in more than a dozen years (since 2005), with 2.5 million more people taking to the nation’s roads, skies, rails and waterways compared with last year. According to INRIX, the 48.5 million Americans in the country’s larger cities taking a Thanksgiving road trip will face travel times as much as four times longer than normal. 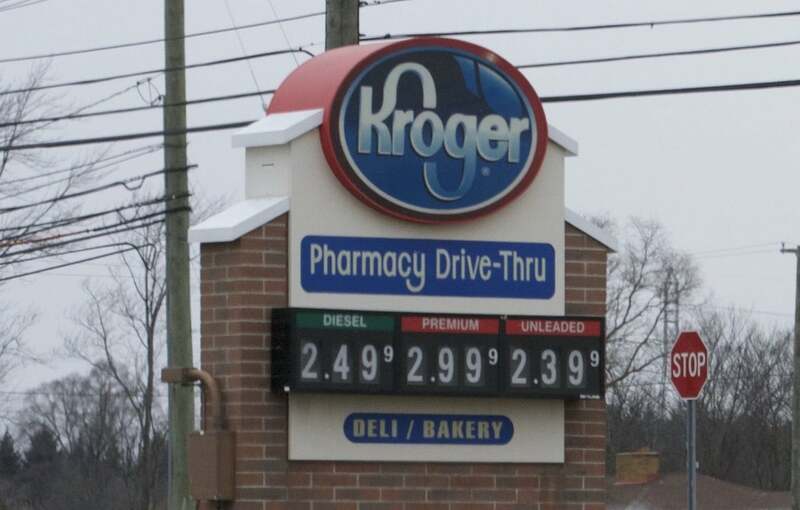 Gas prices are higher this holiday weekend than last year's Thanksgiving weekend. One thing they won’t be thankful for is higher gas prices, which often rise around holiday weekends. This year drivers will pay the highest Thanksgiving gas prices in four years, with a national average of $2.79 as of Nov. 1, 31 cents more than last year. 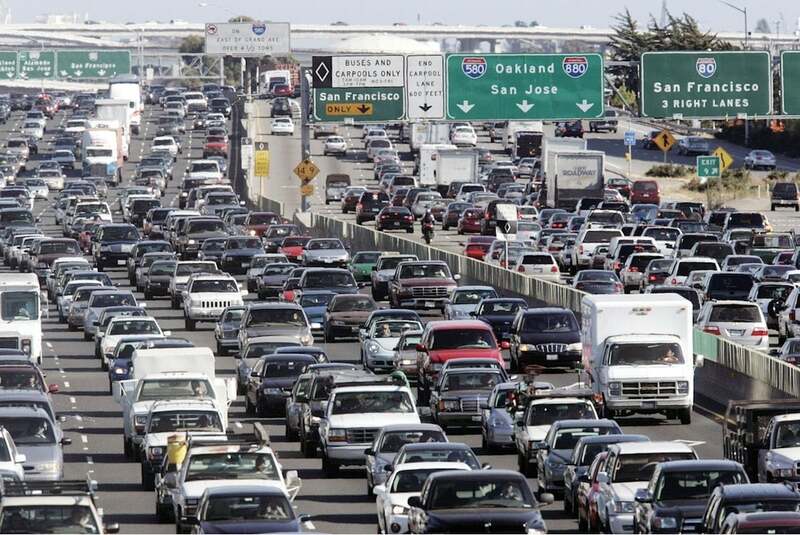 Not only will they pay more, they can expect it will take longer to get there, especially drivers in San Francisco, New York City and Boston, who will see the largest delays – nearly quadruple normal drive times, according to INRIX. “Thanksgiving is one of the busiest holidays for road trips, and this year will be no different,” said Trevor Reed, transportation analyst at INRIX. This entry was posted on Friday, November 9th, 2018 at and is filed under Automakers, Automobiles, Crossovers/CUVs, Markets, Minivans, Pickups, SUVs, Sedans, U.S./North America. You can follow any responses to this entry through the RSS 2.0 feed. Both comments and pings are currently closed.